Basket of fresh and the best quality Pomegranate especially handpicked for your loved ones along with the very tempting Dairy Milk Silk on the special occasion. The Pomegranates along with chocolates are packed in a beautiful basket. The crunchy juicy and crispy taste of the pomegranate will be enjoyed at its every bite. 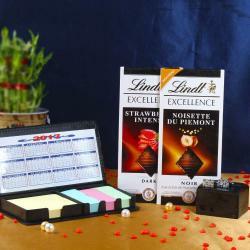 These fruits are best to taste and are of superior quality. 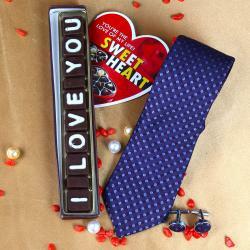 A gift like this will keep them energetic and healthy the whole day. 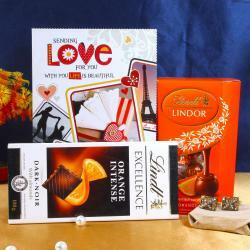 This hamper also contains delicious chocolates. The combo is packed safely to keep the items secure. 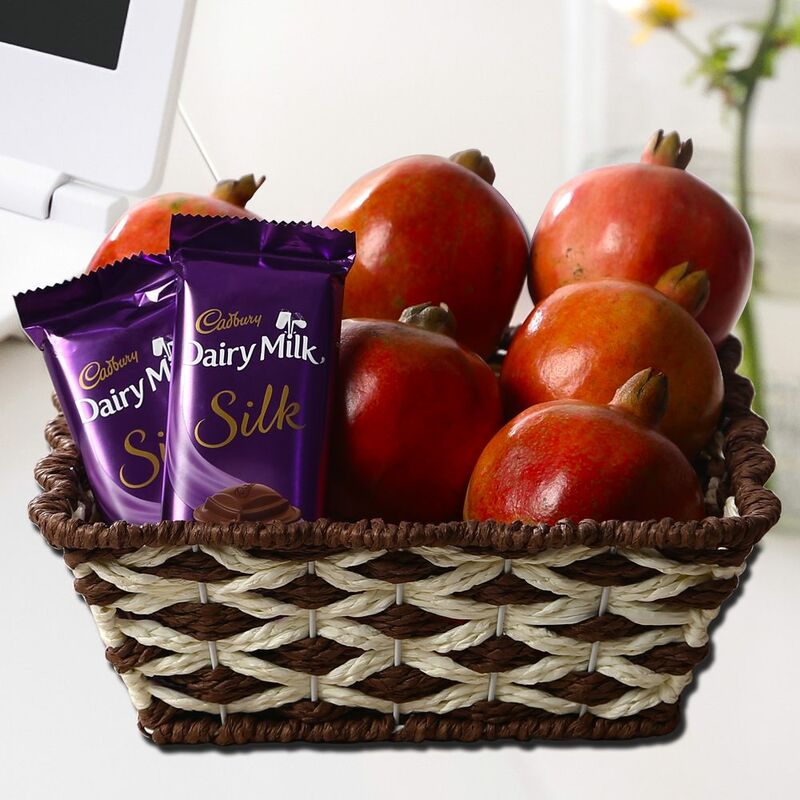 Product Includes: 2 kg Pomegranate arranged In a Basket (Basket Color & Design May Vary) along with 2 Bars Of Dairy Milk Silk (Weight 60 gms Each).